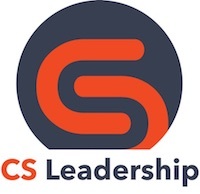 There are a variety of companies offering management consulting services for the design, building, interim management and/or assessment of company CSM teams and/or for recruiting CS leaders and practitioners. 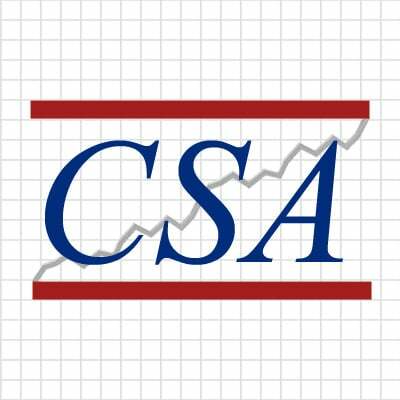 The Customer Success Association maintains a list/catalog of known consulting services currently being offered. Click here for more information. Customer Kaizen helps B2B SaaS companies leverage Customer Success to be more competitive, and more profitable. 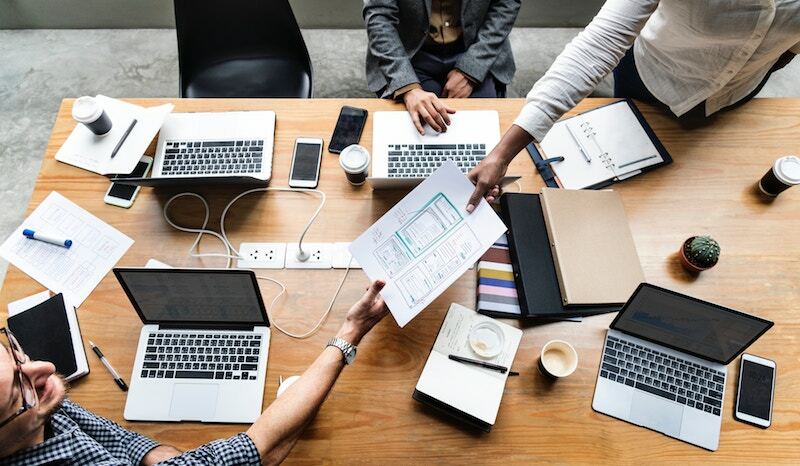 Does your company have the the right strategy and implementation to ensure CS helps win deals; onboard customers; ensure they realize value continually; provide feedback to Product and Sales; grow users into vocal advocates? 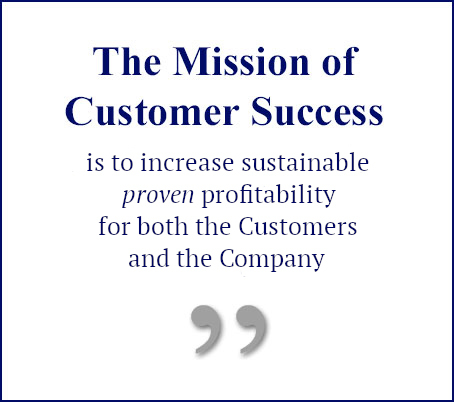 Customer Kaizen will help you launch or upgrade your CS function. Then we’ll help you learn how to design and launch premium services as a core competency. We also serve as Interim VP of Customer Success for organizations that need 20 years of experience but can only fund a part-time role. DB Kay and Associates, Inc.
Th e Success League is a consulting firm that works with executives who want to unlock the retention and revenue a top performing customer success team will bring to their business. We transform support into success by building the metrics, goals, processes and training that enable customer success teams to perform at their peak. 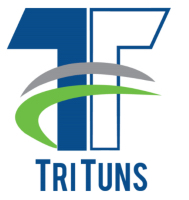 Tri Tuns Our experts in customer success and accelerated software adoption have delivered superior consulting and training since 2006. Tri Tuns enables your CS team to effectively drive and sustain full, effective user adoption of your product across your customers, so that they renew and expand. + Training (Online / In-Person / Remote / SCORM): In-depth training for CS practitioners and leaders. Instructor-led or self-study (online or you host our SCORM compliant training materials in your LMS). + Workshops: Fast, dynamic, impactful programs to jump-start your efforts and help you reach your goals. 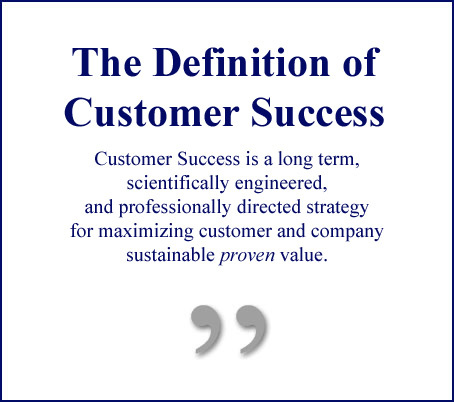 Have you retained a Customer Success Consultant?